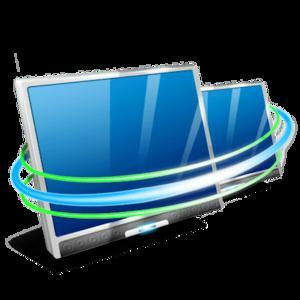 Remote Desktop Manager is available in two editions: Free and Enterprise. While the Free edition is perfect for stand-alone users, the Enterprise edition is best suited for multiple users and teams. You can compare both editions by exploring our comparison chart.